Live in Frodsham? About to Retire and Privately Rent? You Could be £3,600 a Year Worse Off! You read the personal finance pages of the newspapers, and it all seems to be the impending pensions crisis. where people aren’t saving enough for their retirement. But it’s not the lack of Frodsham peoples’ future pension incomes that are my immediate concern. The fact is that so many of the future retirees in Frodsham over the coming decade, who never bought their home in the millennial years of the 1990s and 2000s, will have to make some tough decisions regarding what house they live in when they retire anytime between now and 2038. In Frodsham, there are 76 privately rented households, where the head of the household is between 50 years and 64 years of age (meaning they will be retiring anytime between now and 2038). They are working now and easily paying the rent, yet what happens when they retire? It is most people’s opinion that retirees are either council tenants or own their home outright. Looking at these figures, it seems like both these ‘mature’ private renters could be having to make some decisions on their lifestyle and where they live, possibly looking at downsizing the home they rent to make things more affordable in their old age. Also, the government will be in for a horrible surprise as more Frodsham people retire and continue to rent from a private landlord. Numerous Frodsham private renters, with little or no savings, will have to rely on Housing Benefit, which will put greater pressure on the public purse. A recent report from Scottish Widows suggested that 1 in 8 OAPs will be privately renting by 2032, up from the current one in 15.47 OAP’s whom currently private rent (or 6.47%). In fact, in that report, they said the equivalent of more than one-third of the whole annual NHS budget would be spent on Housing Benefit for OAPs in retirement living in private rented property. What does this mean for mature Frodsham homeowners? I see many using equity release schemes to stay in their homes to pay for a better retirement and others more open to downsizing, selling their large home to a family that needs it and moving into a smaller apartment or bungalow. Yet, let’s be frank – they aren’t building bungalows in large numbers in Frodsham anymore. And for the Frodsham landlords? Well with the younger Millennials showing no appetite in jumping onto the home ownership bandwagon anytime soon, it can only result in the demands on the buy to let market from Frodsham tenants rising substantially. Of course, many millennials will inherit money from their home-owning parents in the coming few decades, yet a lot won’t as it will be spent on nursing home care and any leftovers (if any) split between siblings. 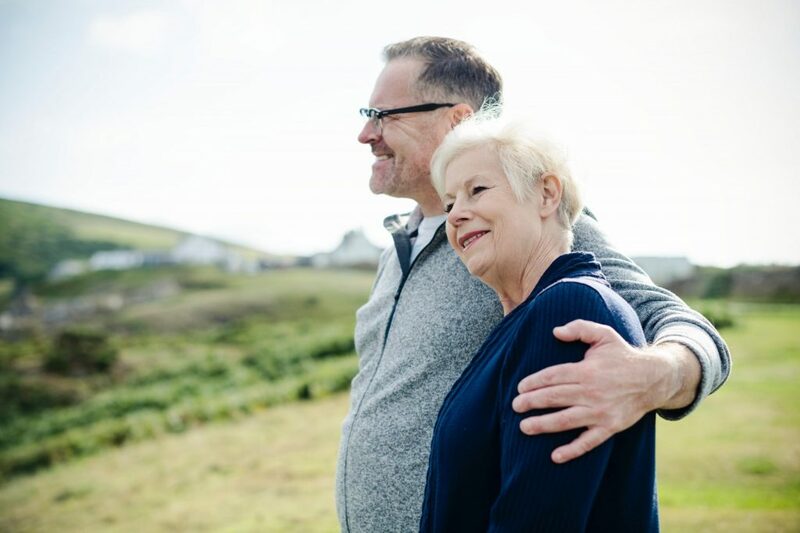 For those retiring in post 2050/2060, there is better news as official reports suggest those retirees will enjoy a State Pension approximately similar to today’s pensioners with auto-enrolment into top-up private pensions through their employer. The solution to all this is to build more homes, of course. Last year we built just over 217,000 households in the UK, up from a post-millennial average of just under 150,000 households a year. We need to get back to the building booms of the late 1960s and early 1970s when on average 300,000 houses were built. But, back to reality, that won’t happen, so it looks like we are turning into a nation of renters, which is, of course, good news for Frodsham’s buy to let landlords! This news article was published on Friday, December 14th, 2018 and is categorised under Frodsham & Helsby Property News.